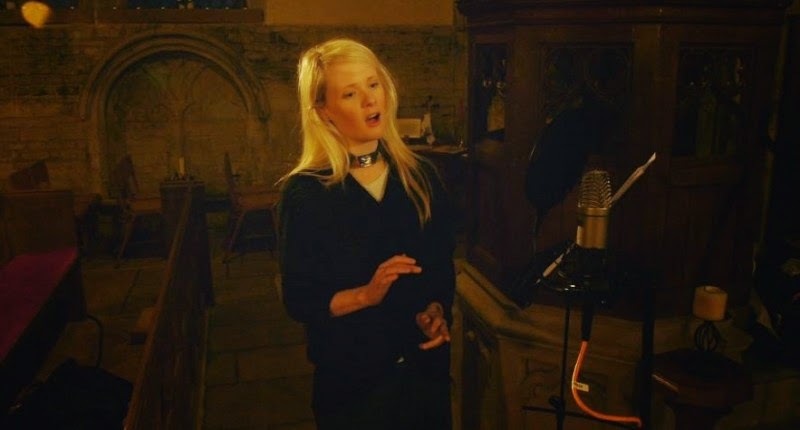 Singer and composer Stef Conner’s album The Flood is probably the first ever to be sung in ancient Sumerian and Babylonian, and it’s hauntingly beautiful. Below are four tracks from The Flood, by The Lyre Ensemble, with Stef Conner on vocals, Andy Lowings on lyre, and produced by Mark Harmer. To read more about the making of this album, see here.